Sprinkler Services at Cascio Company! Sprinkler systems are key to the health of your lawn and landscape. We have the most experienced and knowledgeable irrigation crew in Western Mass. We install, maintain and sell parts for lawn sprinkler systems on both the commercial and residential level. 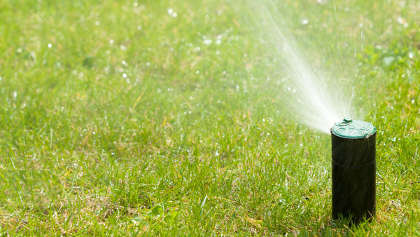 For more information on lawn sprinkler systems or for a free estimate, please contact us today!